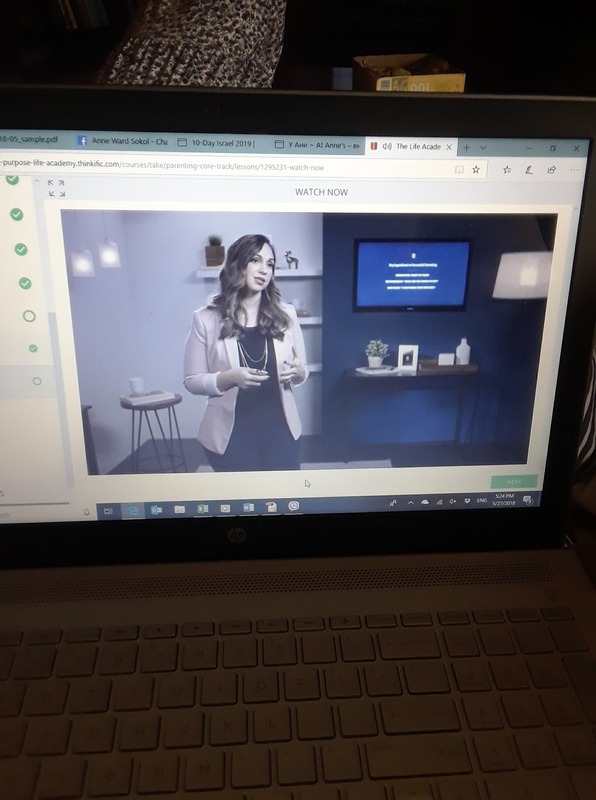 About a year ago, I signed up for these online classes with Loving On Purpose, a ministry of Danny Silk. They have tracks for Relationships, Parenting, and Leadership. I’ve been enjoying them, and it’s giving me a lot of tools, ideas, etc. to use in my relationships. I like that I can watch/listen to them on my phone. The core philosophy is building connection, intimacy, and being a safe place. Some main teachings are “Cleaning up your messes” (apologizing), self-control (for myself), learning to have choices ready, asking good questions, consequences of good/bad decisions, and unconditional love.